I got this blouse shift on sale at Anthropologie for a trip to Mexico this past spring. I think it was on sale because of the confusing juxtaposition of the structured, quilted shoulders and the loose free-form skirt, which feels a bit too breezy outside of Cancun. It really works though, if you’re brave enough to belt it in sheer defiance of the unusually low drop waist (let the Man Repeller be your spirit guide). Maybe throw on a pair of black tights under it on a windy day. Add a messy fishtail braid, a beaded necklace and some neutral peep toes and you can call Blair Waldorf your best friend. Are my pop culture references getting stale? When I was in university I worked at a fruit stand that was conveniently located right next to a liquor store. And conveniently located next to our cash register was a giant bucket of limes. 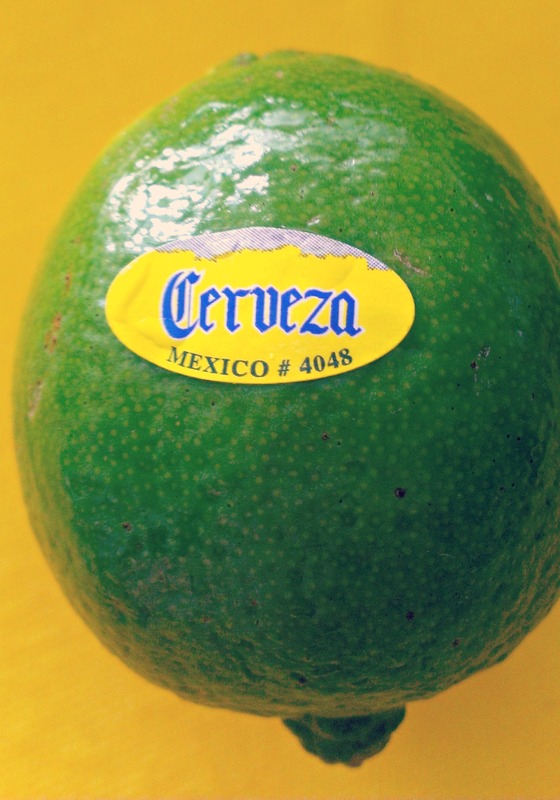 When I came across these ‘Cerveza’ limes at Sobey’s I reminisced about my fruit-hawking days and realized that the limes don’t need me anymore. They’ve taken the power of co-branding and upselling into their own hands. The components of today’s recipe can be used in all kinds of dishes – I often will wrap them up with rice in a burrito or toss them in a quinoa bowl. I have to admit, I’ve made them so many times that I usually just eyeball everything, but I’ve done my best to specify quantities here. Feel free to adjust the marinade to taste before adding it to the chicken. In a large bowl, combine the chicken marinade ingredients and use to coat the chicken. Cover and put in the fridge for a few moments while you prep the beans. 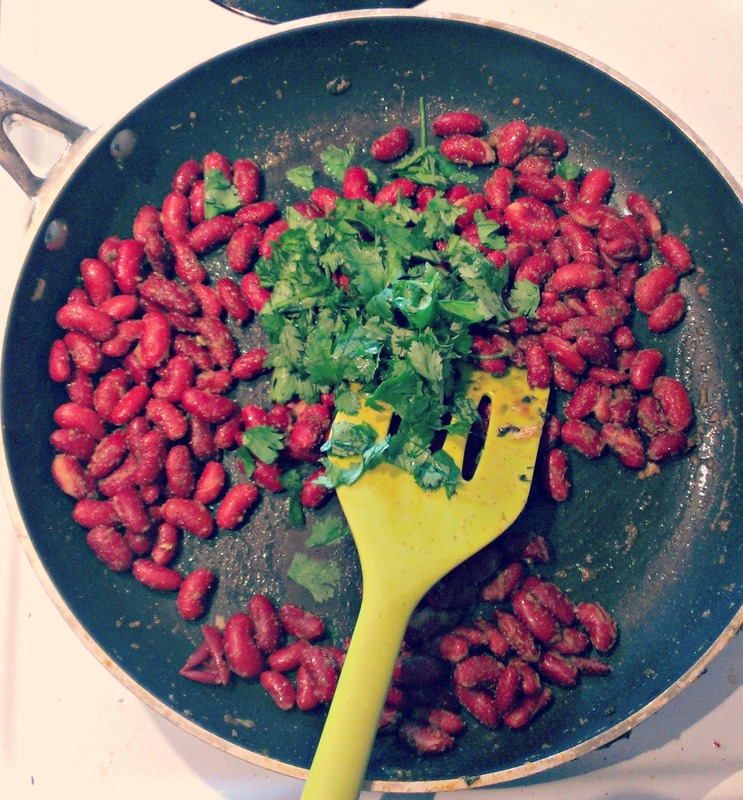 Rinse the beans and coat them in the salt, spices and cilantro, then put them aside. Warm a large frying pan on medium heat. Add the chicken and all of the marinade juices. Fry until chicken is completely cooked throughout. The sugar in the marinade will start to caramelize a bit and the chicken will begin to brown. 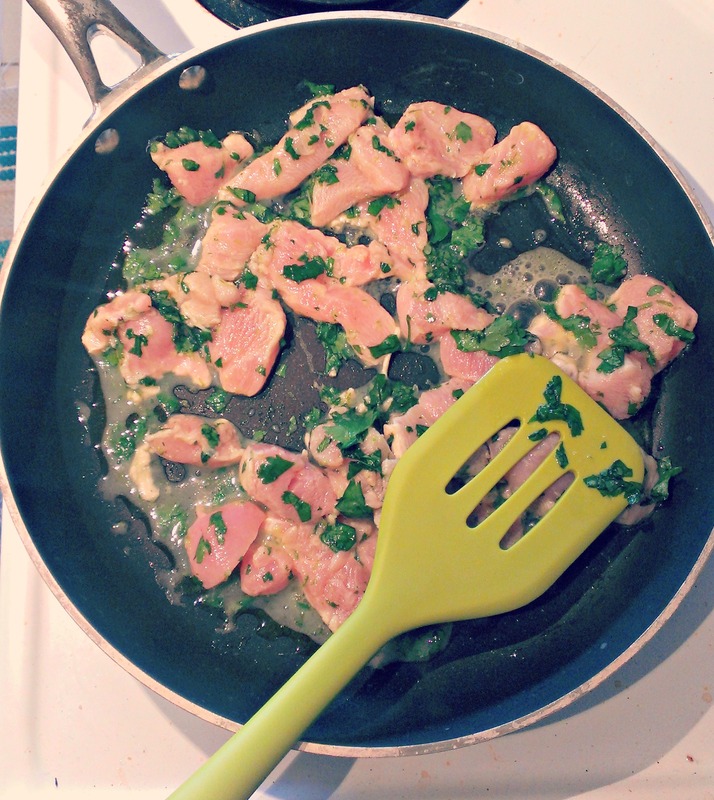 Remove chicken from pan and set aside, leaving any leftover juices in the pan. Add a few splashes of olive oil and the beans to the pan. Fry on medium for a few minutes, stirring until the salt and spices have dissolved somewhat into the oil and the beans start to break up a little. Remove from heat and set aside. 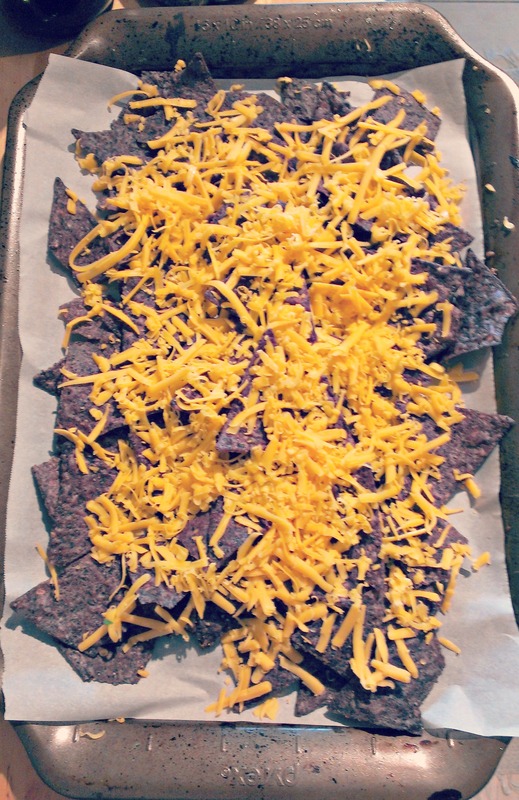 On a baking sheet lines with parchment paper, spread out corn chips and top with 2/3 of the grated cheese. Place under the broiler in your oven until the cheese starts to bubble. 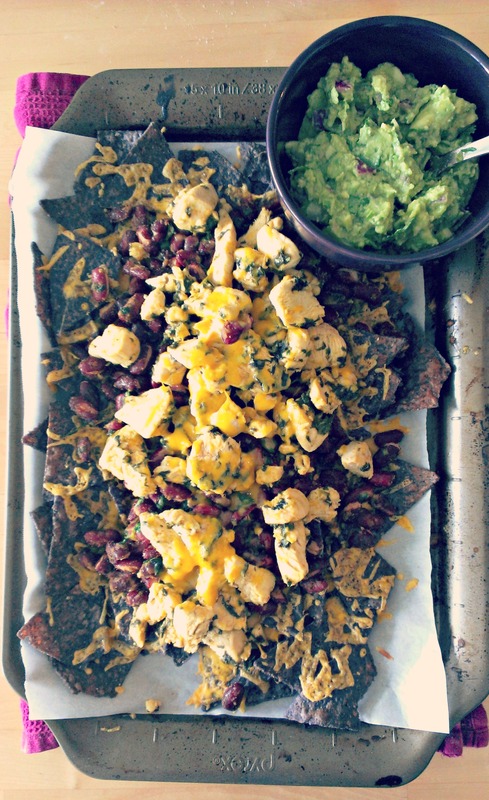 Top with beans, chicken and a few more handfuls of grated cheese. Throw it back under the broiler until it’s all melted to your liking. Layer and repeat if desired. Do you see what I mean about the outfit inspiring the food now? 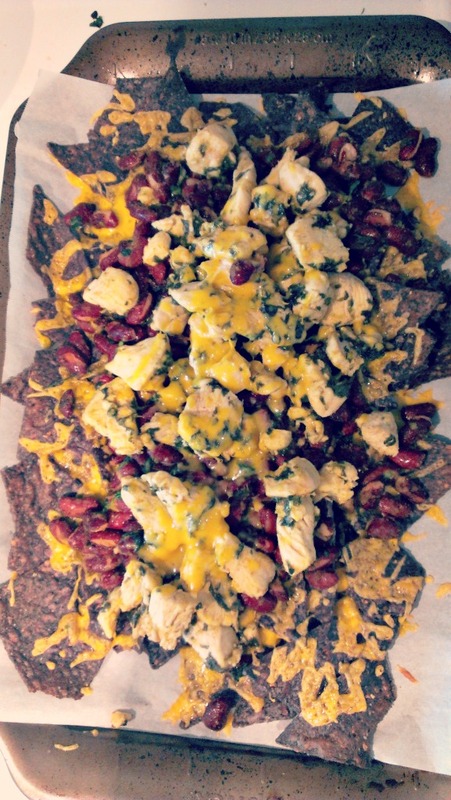 This is a great dish for a party – you can cook the chicken and beans ahead of time, keep them in the fridge and then warm them up in a frying pan or the microwave before constructing your nachos. 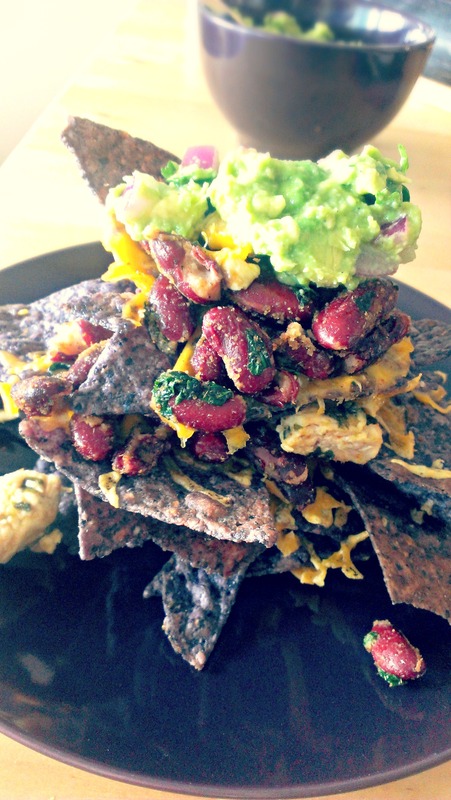 Mash avocados and stir with other ingredients. Don’t over-blend, respect the chunkiness of the avocado!